What can you do at Wilvaken? Spend a summer at Wilvaken, where everyone knows your name! 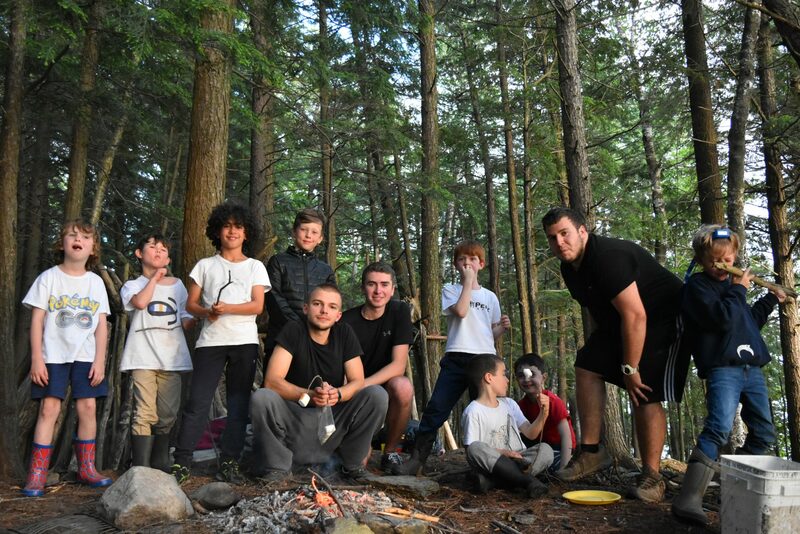 Since 1958, our philosophy has been for youth to develop a sense of self through community living, challenging one another to set goals, and develop skills that will be used forever! You spend your days making new friends, meeting people from around the world, and creating memories that will last a lifetime. 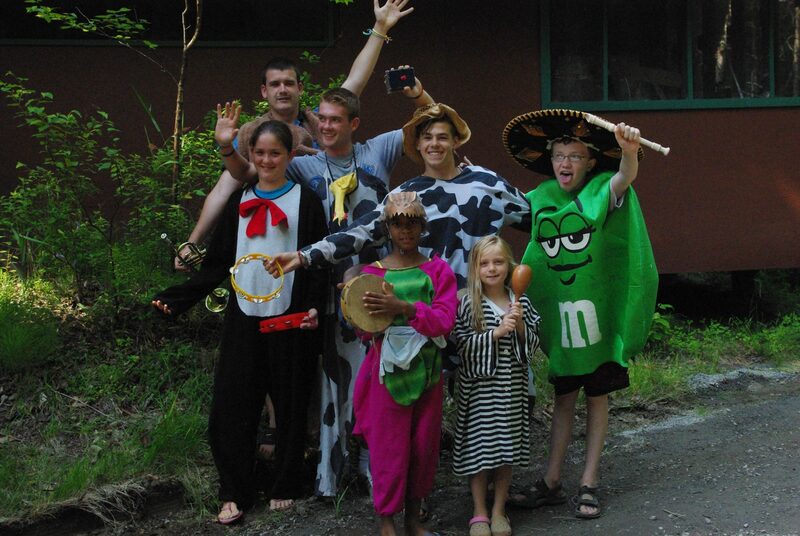 Campers choose from 20+ activities every day! Wilvaken is a camp for 100 boys and girls ages 6-15. Our small community means that everyone at Wilvaken gets to know one another, and you don’t have to stay with the same group all day. 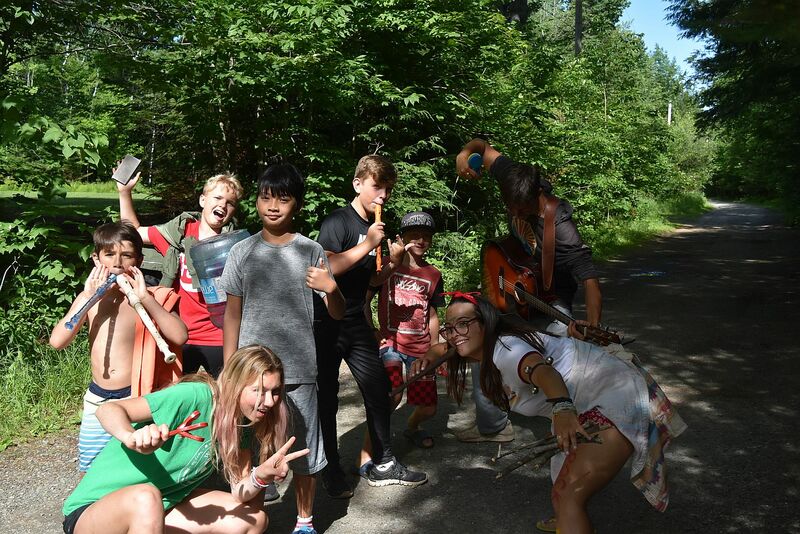 Each day, we challenge our campers and staff to use the language of the day – either English or French. This means everyone gets the chance to make mistakes in a comfortable environment. Practice your second (or third) language while learning a new activity skill! When you spend time at Wilvaken, you become a member of our Wilvaken family. You are welcomed with open arms every day, and we extend that connection to your family as well! Make Wilvaken your home away from home, and you’re guaranteed to have the time of your life. Many of our staff have been campers, and participated in our CIT program (Counsellors in Training) before working as counsellors. They are there because they want you to have the same great experiences that they enjoyed! Welcome to our Wilvaken family!